This handcrafted masterpiece by Andi Feldmann is a limited highlight for real W:O:A fans. 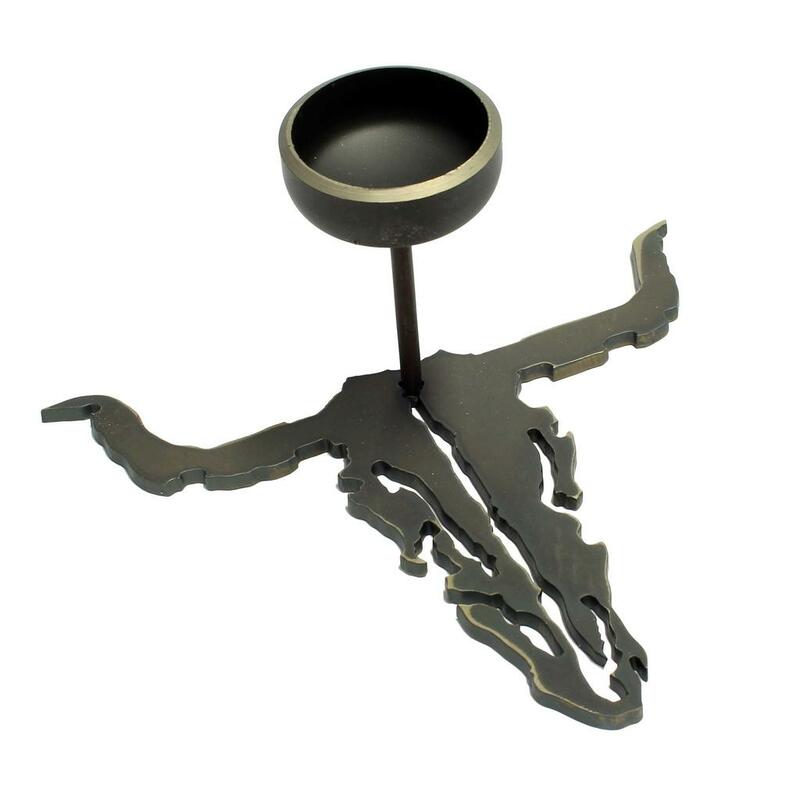 Due to its lengths of 20cm and mat metal basis it guarantees a permanent stability. 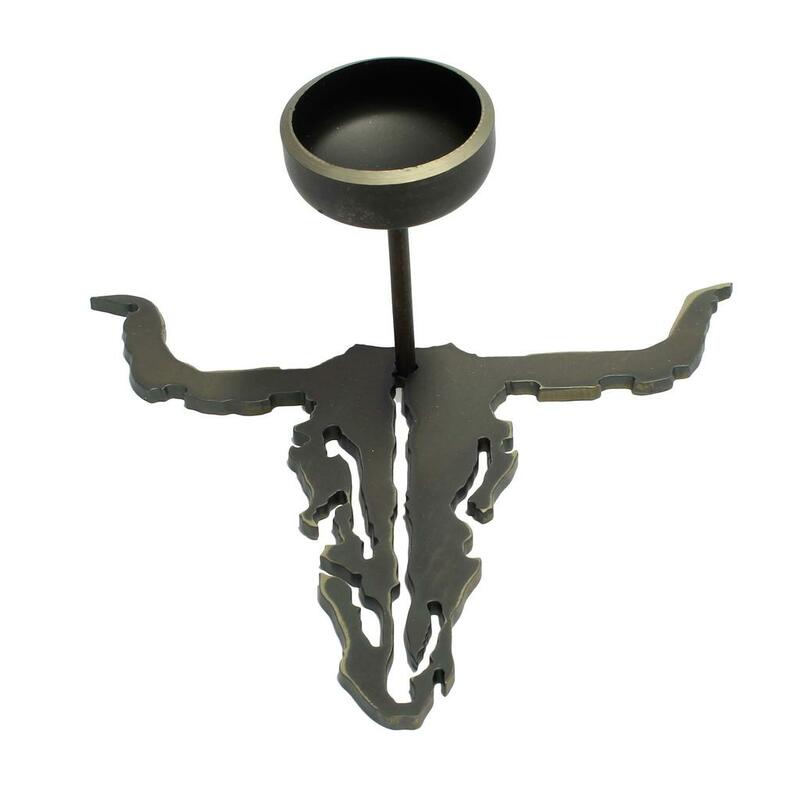 This exclusive designed, mat steel and iron W:O:A candleholder, is an absolutely eyecatcher and every piece is unique. Also available as shiny version here.